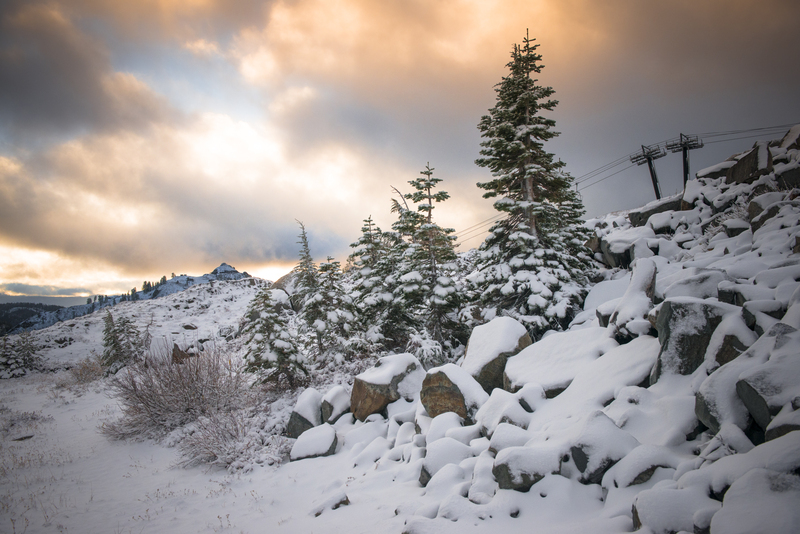 October Snow At Squaw Valley! Our favorite season is right around the corner, and winter paid us a quick visit this weekend to keep us on our toes. 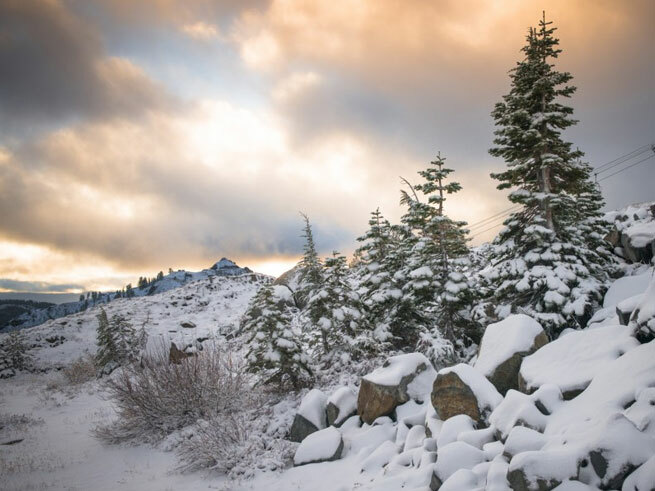 Waking up to fresh snow at Squaw Valley on an October morning is something dreams are made of. Except dreams of fluffy white mornings on KT will soon become a reality as winter slowly rounds the corner. 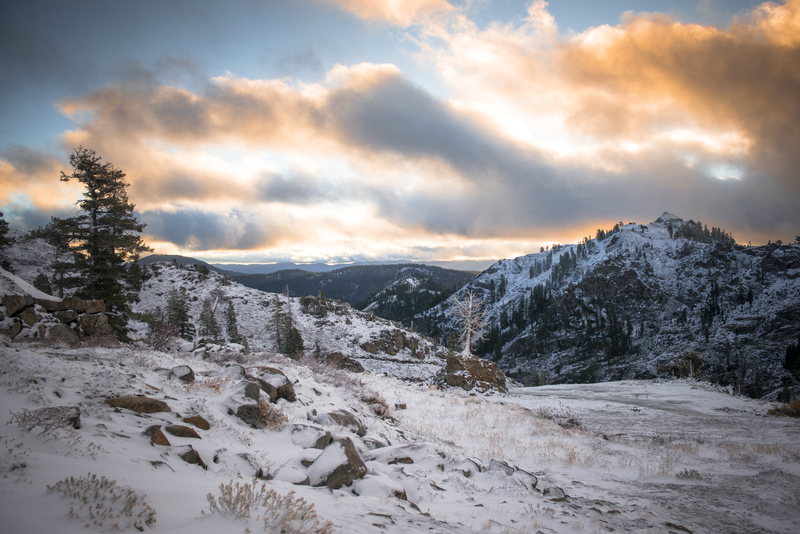 Mother Nature dusted Squaw Valley’s upper mountain almost to say, “Get ready for powder: I’m coming.” And coming it is–next week’s forecast calls for snow, so stay tuned for more autumn white! 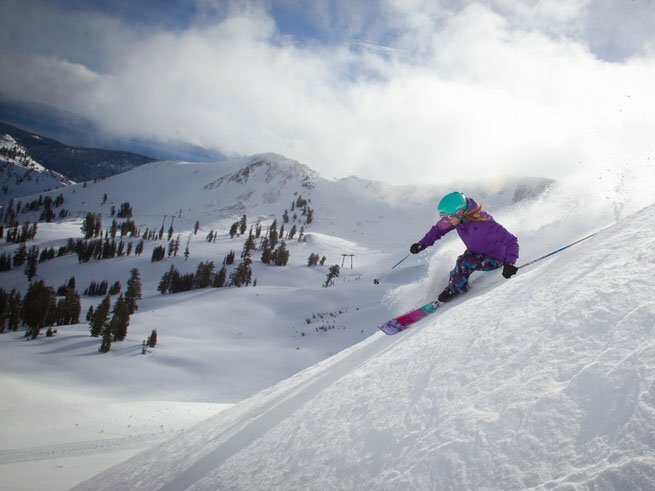 If you don’t have your Tahoe Super Pass yet–which gives you access to skiing and snowboarding at Squaw Valley, Alpine Meadows, Sierra-at-Tahoe, and Sugar Bowl–you can still get it now starting at $439. Click here for more info. 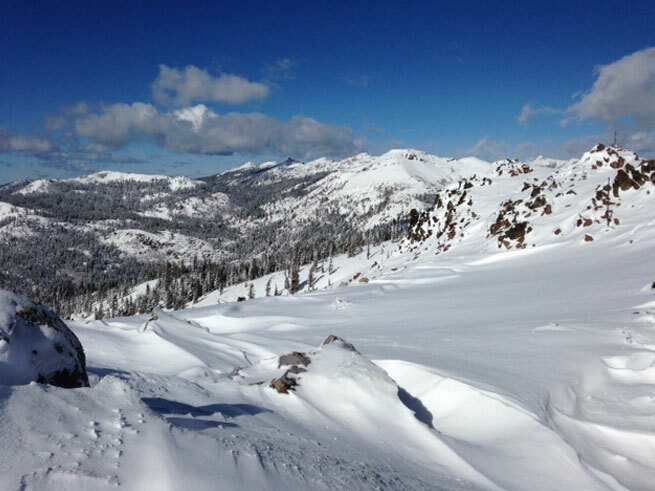 While getting your ducks in a row for winter, remember opening day at Squaw Valley is November 26! What better way to spend the Thanksgiving holiday than on the slopes with your family? Check out our winter rates and book now while you can. 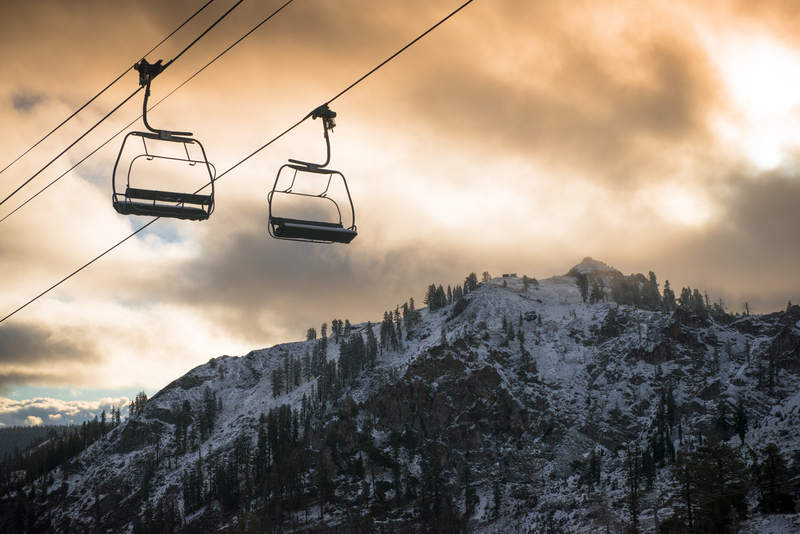 That means you could be skiing at Squaw Valley less than 40 days from now. Of course we make no guarantees for what Mother Nature will do between now and November 26th. Please note it’s likely there will be a limited amount of lifts open (lower versus upper mountain). If you don’t have your Tahoe Super Pass, it’s time to get on the ball and save while you can! Prices increase after October 21, 2014. If you plan on getting on the slopes even a couple times this winter, the Tahoe Super Pass will pay off big time for you and your family. 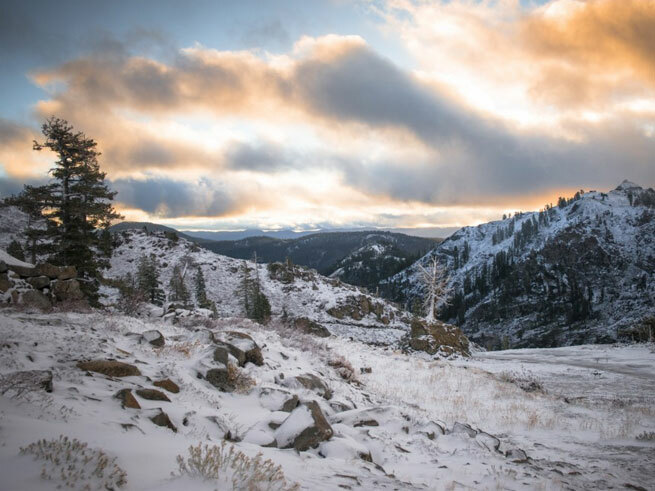 Purchase your Tahoe Super Pass here, and while you’re at it, check out our deals for winter lodging at Squaw Valley Lodge! Though summer is the season for wine tasting, there’s nothing like the warmth that comes from an autumn wine and chocolate tasting. The leaves have changed colors, the crispness of fall hangs in the air – it’s a season that beckons comfort foods. What’s more delicious and comforting than luxurious wine and chocolate? 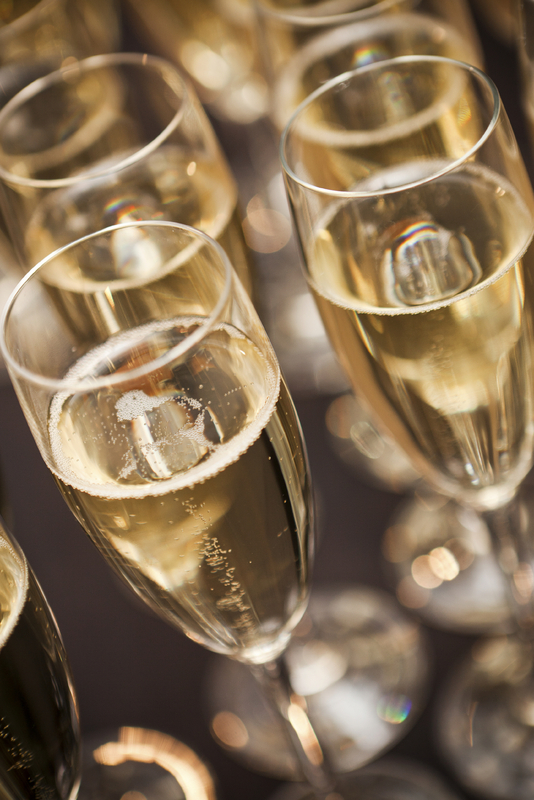 For over 25 years the Tahoe Chocolate & Wine Festival has been one of the area’s high end culinary events to feature local wineries, chocolatiers and boutique food. 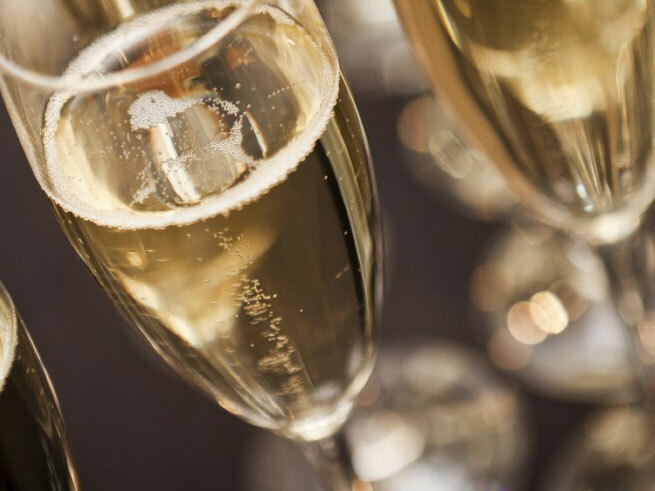 For the cost of admission ($125 person) on November 8, from 5:30pm to 10pm at the Hyatt in Incline Village, guests will enjoy a wine walk–sampling wines hand selected from acclaimed California wine regions, such as Napa, Amador, and Paso Robles. Guests are then seated for a guided chocolate tasting from several of Lake Tahoe’s finest culinary chocolate artists. Not only are guests drinking and eating to their delight, the event benefits an instrumental nonprofit in the Lake Tahoe area, Tahoe SAFE Alliance. Tahoe SAFE Alliance is the only agency in North Lake Tahoe and Truckee that provides free programs and services to survivors of violence and abuse, and educates our youth and community members on violence prevention and healthy relationships. In addition to the event leaving your belly full, there are raffle prizes, and a door entry prize (yes, it pays to just go!) where you could win 4 nights at Playa Viva Resort – a $2,000 value! We can’t think of a better reason to taste wine and eat chocolate while at Lake Tahoe. The first snowfall of the 2014/2015 season. Photo credit: Matt Palmer. 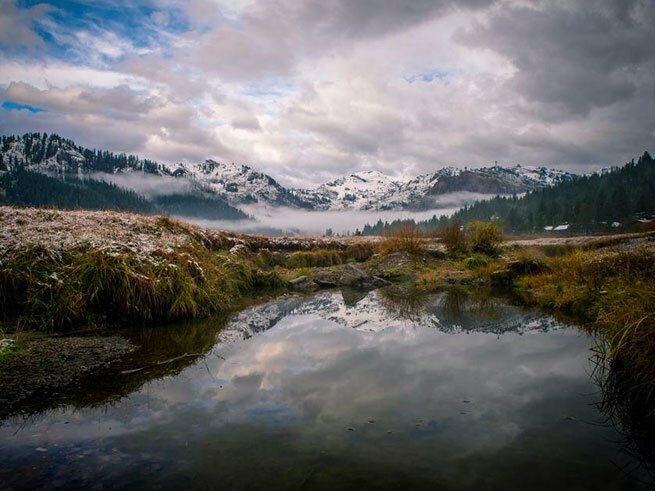 One of the sure signs of winter is when Squaw Valley gets its first fall dusting of snow. 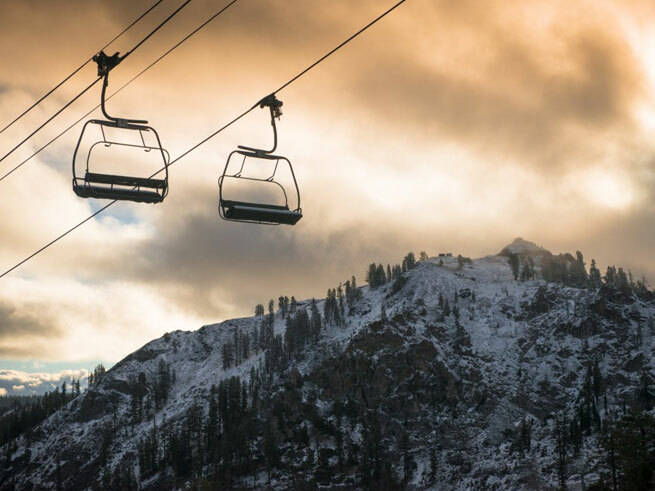 Last week we woke up to four inches at Squaw Valley, and with the colors of autumn in the valley it was Mother Nature’s reminder to get out those skis for a good first wax of the season. Before we know it the days will be shorter and darker, but full of powder, hot cocoas, happy wind-chapped cheeks, and kiddos squealing while learning their “pizza” and “hot dogs” on the slopes. While we haul in firewood for the season, and the bears prepare for hibernation, why not plan your winter vacation now and SAVE BIG? Check out our winter sale! Don’t hestitate to contact our Reservation Department with any questions or concerns! 3 – 4 night reservations save 15%. 5 – 6 night reservations save 20%. 7+ night reservations save 25%. Reserve online or call a Vacation Planner today: (877) 568-9342. Rates and promotions are subject to change, blackout dates, nightly minimums and inventory cutoffs. Based on availability. Only a certain percentage of our inventory is available at these discounts.